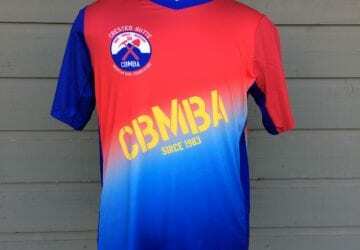 Welcome to CBMBA—the oldest mountain bike club on the PLANET! 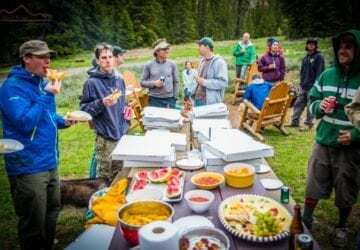 Since 1983 CBMBA has been creating, maintaining, advocating for, and putting mad love into 450+ miles of singletrack around Crested Butte. 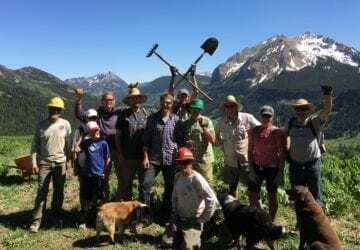 CBMBA works to improve trails, conserve landscapes, and build community through volunteer trail work days, group rides, events, and a professional trail and stewardship crew, the Crested Butte Conservation Corps (CBCC). 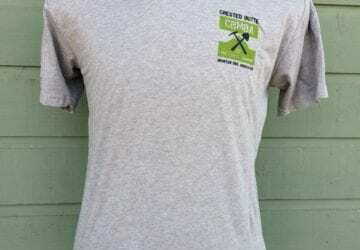 All trail users benefit from the work that CBMBA does. 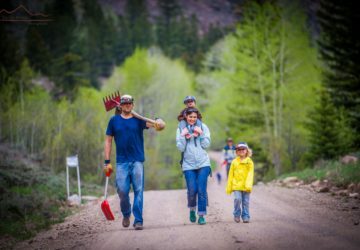 Help us build and maintain sustainable trails and conserve the landscapes around CB by making a donation, becoming a member, volunteering, or attending an event. 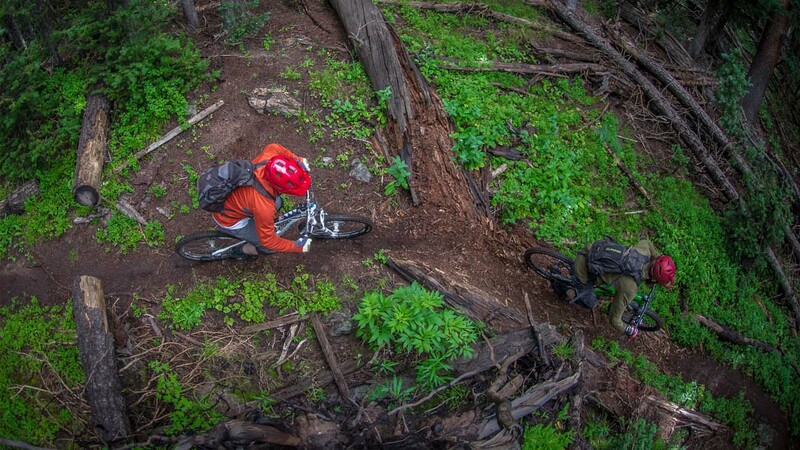 Want to learn more about the singletrack around CB? Check out the Trail Report for info on our summer trails, and peruse the rides for ways to link the trails into epic loops. 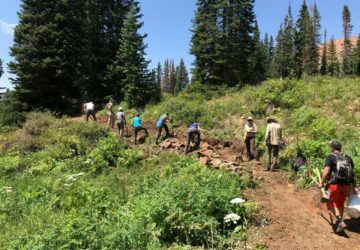 Summer is coming (eventually), and with it the 2019 Trail Work Season. It’s time to make a plan! CBMBA has compiled a 5-Year Trail Plan that proposes trail re-routes and new trail projects focused on connectivity of trails and getting Riders OFF the Road. These two goals will substantially improve trail-users’ experience and safety, decrease multi-use conflicts, and create more intermediate opportunities. The plan strives to improve recreation opportunities while conserving existing uses, habitat, and precious natural lands. We’d love to hear your thoughts! Please join us for an Open House at C.B. Town Hall on May 7. Check out the plan, hear from local stakeholders, ask questions, and voice your opinion. Together, we can make a plan that does more to get you connected to the lands you love. Enter email address in the box below and click “STAY TUNED” to get the latest in workdays, trail info, events, advocacy and more!